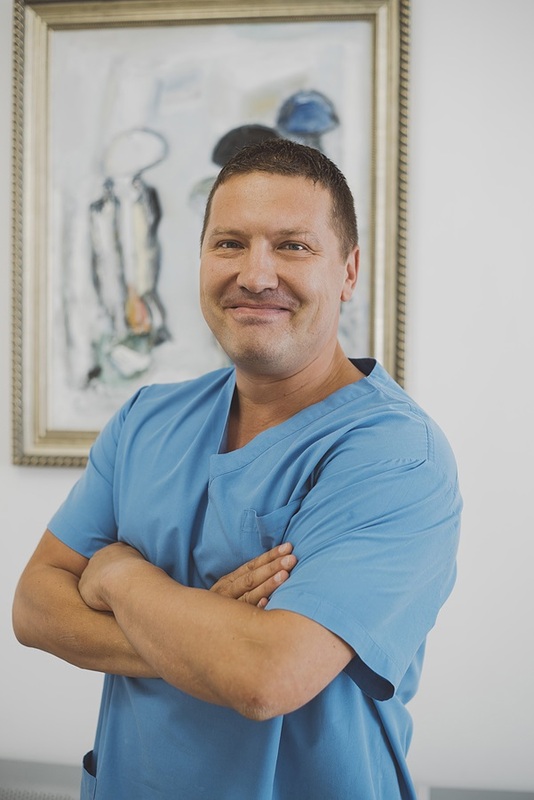 Professor Dr. Georgi Tchernev - Clinic "ONKODERMA"
8.1. Medical Academy of Sofia, Alexander’s Hospital 1993 – 1996 • Medicine. 8.2 Berlin Medical University, Campus Benjamin Franklin (UKBF), 1996-2001 • Medicine. 8.3 PhD candidate at the “Benjamin Franklin” University Hospital, Medical Faculty, Department of Dermatology, Venereology and Allergology (“Benjamin Franklin” University Hospital 2001-2002), Germany. 8.4 Graduate of Dermatology at “Benjamin Franklin” University Hospital, Medical Faculty, Department of Dermatology, Venereology and Allergology (“Benjamin Franklin” University Hospital 2002-2003), Germany. 8.5. PhD candidate at the “Benjamin Franklin” University Hospital, Medical Faculty, Department of Dermatology, Venereology and Allergology (“Benjamin Franklin” University Hospital 2003-2005, Skin Cancer Senter Charitė Berlin), Germany. 8.6 Graduate of Dermatology at the Department of Dermatology, Venereology, and Allergology Immunology Dessau, academic teaching hospital of the “Martin Luther” University, Halle / Wittenberg (2004/2006), Germany. 8.7 Scientific research activities in the field of Cutaneous Oncology, protecting his dissertation – “Prognostic significance of inhibitors of cell cycle and pro- and anti-apoptotic markers in patients with malignant melanoma stage 2a” medical faculty, Alexander’s Hospital, Department of Dermatology (2006/2007). 8.8 Resident for Dermatology and Venereology at the Clinic of Dermatology, Venereology, Allergology, Pulmonology and Pediatrics, Kühlungsborn (2007/2008), Germany. 8.9 Specialist in skin and venereal diseases (2008). 8.10 Specialist in skin and venereal diseases, Policlinic for Dermatology, Venereology and Dermatologic surgery, Kirchheim, Baden-Württemberg, Germany (2008/2010). 8.11 Associate Professor in skin and venereal diseases, Trakya University Medical Faculty, Department of Skin and Venereal Diseases, Stara Zagora University Hospital, Bulgaria (2010-2011). 8.12 Associate Professor in skin and venereal diseases, Sofia University Polyclinic of Dermatology, Lozenets University Hospital (2011-2016) Sofia, Bulgaria. 8.13 Professor Dr. Georgi Tchernev was elected Professor of contract at the G.Marconi University in Rome for the academic year 2015-2016. 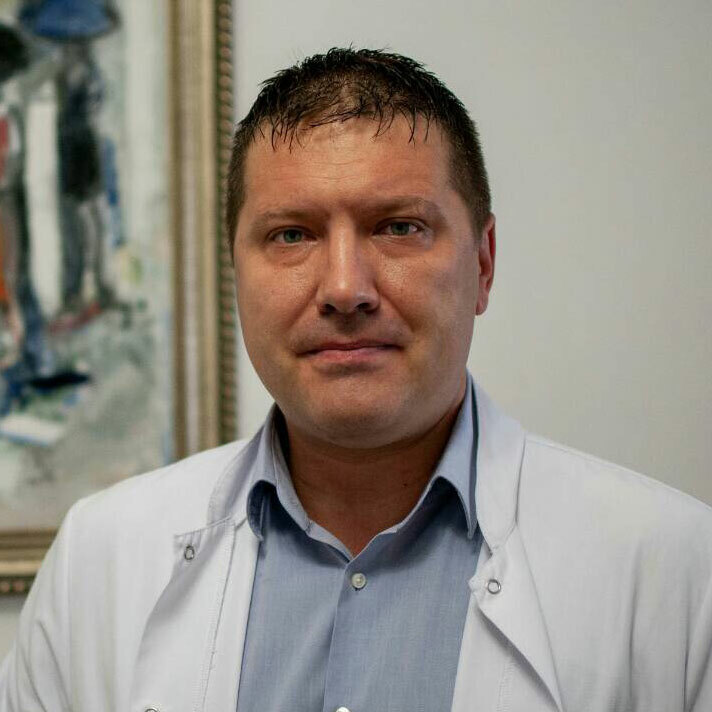 8.14 March 2016 Georgi Tchernev was officially elected as Full Professor at the Medical Institute of Ministry of Interior (MVR-Sofia), Department of Dermatology, Venereology and Dermatologis Surgery, Sofia, Bulgaria. 9. RESEARCH INTERESTS: cutaneous oncology, dermatologic surgery, bullous dermatoses, pemphigus, autoimmune dermatitis, sarcoidosis, cutaneous melanoma, HPV – infections, dermatoscopy, lichenoid dermatoses and molecular mimicry. Has over 350 real publications in national and international journals. Has over 50 posters in international congresses.